#5 Enforcer dtr World Wide! Fromer #1 Pride in the breed! 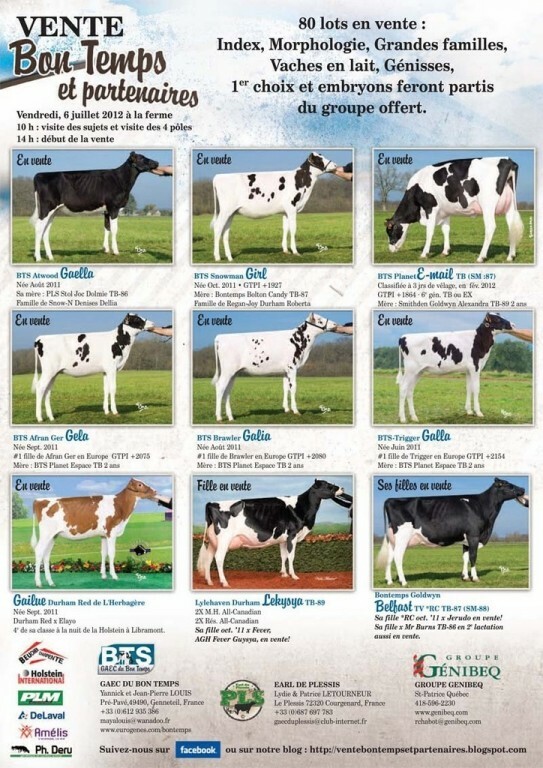 Coyne-Farms Ravish Jody VG-86-CAN VG-88-MS 4yr. Sister to JETSET & JABIR! 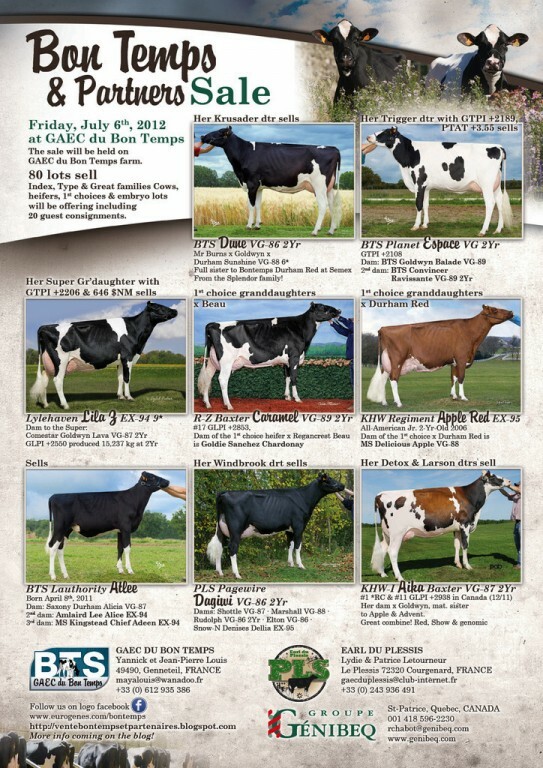 Butlerview Epic Pasen VG-85-CAN VG-87-MS 3yr. 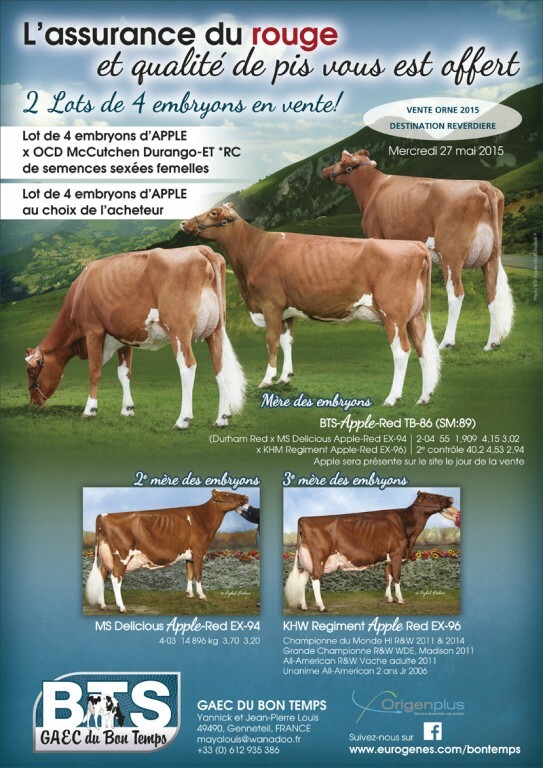 Fres Epic with Outcross Sire stack! MS Dreary Dreima GP-83-CAN 2yr. Oakleigh Colt P Hailey *RC *PO VG-85-CAN 3yr. Cleroli Chipper Alicia Red VG-85-CAN 2yr. Dam of Red genomic bulls! Bontemps Alicia II VG-86-FR 2yr. Bontemps Alix VG-86-FR VG-87-MS 2yr. Going back on Snow-N Denises Dellia EX-95-USA! Durham's mother! DKR Briana VG-86-FR VG-87-MS 2yr. DKR Observer Pearl GP-84-FR VG-86-MS 2yr. Windy-Knoll-View Goldwyn Paris VG-87-FR 2yr. Welcome at the site from G.A.E.C. 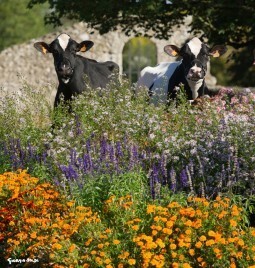 Du Bon Temps Bienvenue (Welcome) to the GAEC du Bon Temps, in France, in the Loire Valley, 40 km from Angers. Yannick Louis, dairy manager, is installed in Gaec (French acronym who indicates a company specific to the agricultural activity) with his father and his brother. Here, He is pictured with Facile (Ugela Bell) et sa fille Irma (Valaparaiso), who produced more than 230 000 kg of milk produces it two ! Bon Temps Facile EX-93, the emblem of the herd, produced more than 130.000 kg of milk and Jardiniere VG-88, her daughter by Besne Buck, is the mother of Rikonvi, the best Convincer son in Type in France. 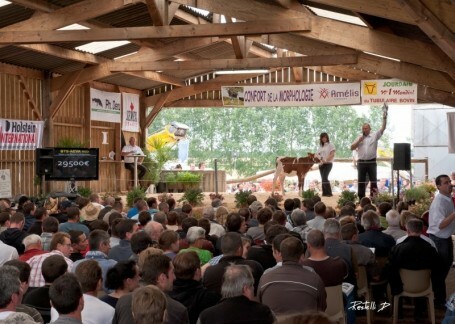 Despite of its statute CVM positive, Rikonvi is used as bulls father by the Frenchs AI centers. 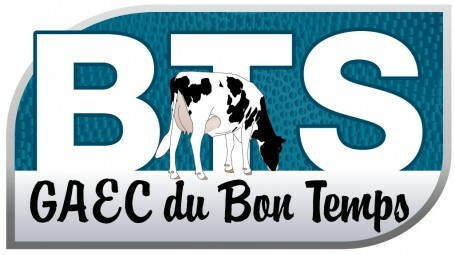 Apart the cows families developed in the herd, during last years, the Gaec du Bon Temps invested in some international cows families. A partnership was developed with the Genibeq group, in Canada, and currently, many pregnancies with embryos of the Glen Drummond Splendor and the Braedale Gypsy Grand familes are in progress. 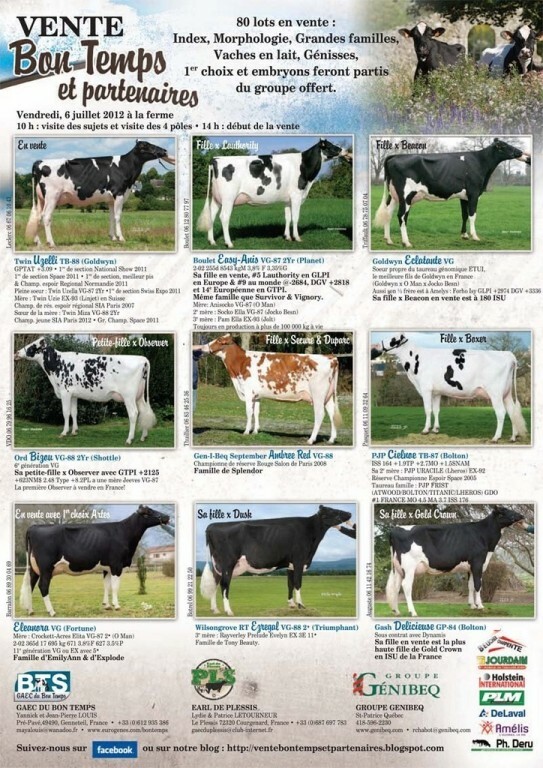 The majority of the animals which are presented in these pages are subject of a great demand for males by European AI centers.